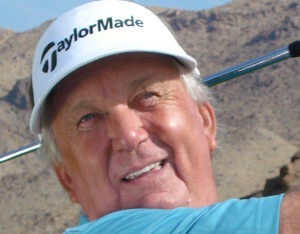 April 2019 Print Edition digitally of National Award Winning Golf News Magazine. 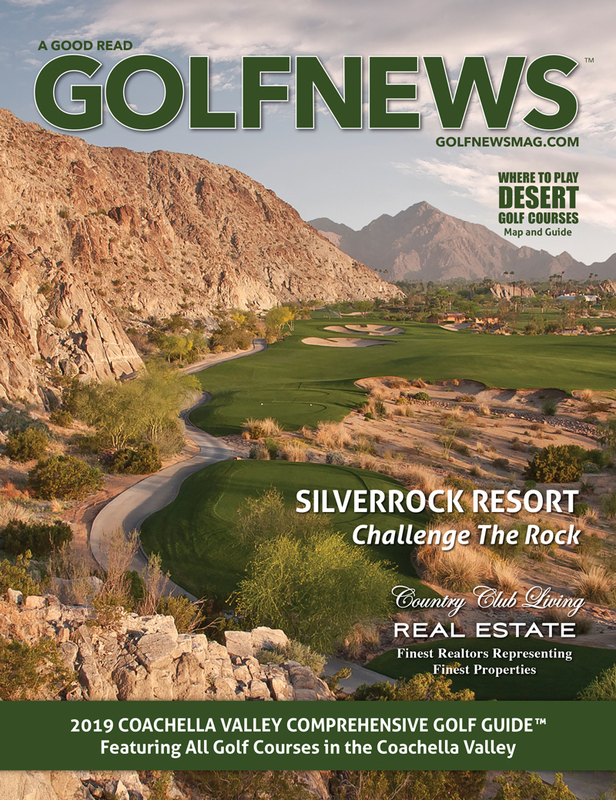 March 2019 Print Edition digitally of National Award Winning Golf News Magazine. 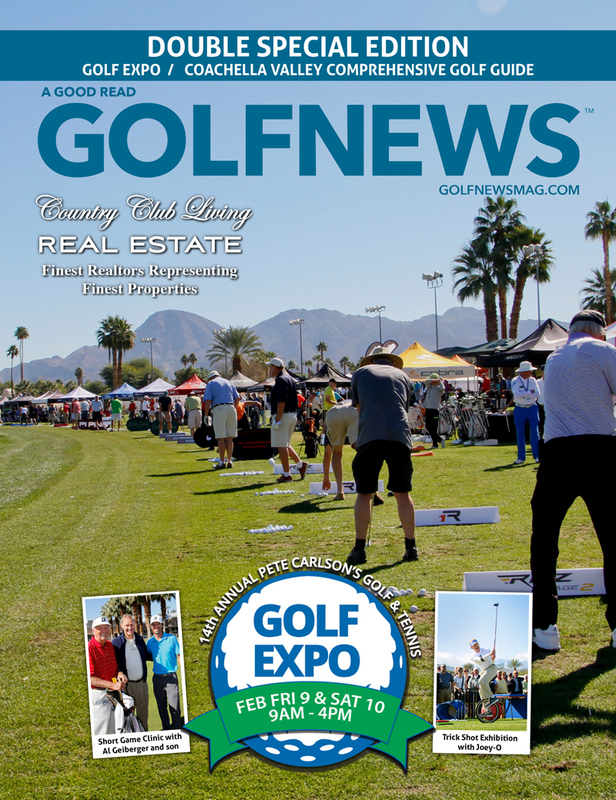 February 2019 Print Edition digitally of National Award Winning Golf News Magazine. 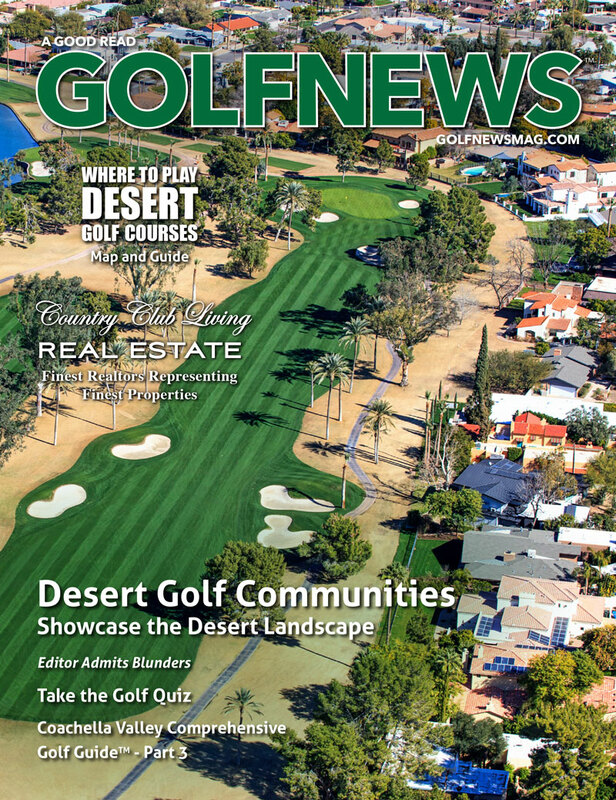 January 2019 Print Edition digitally of National Award Winning Golf News Magazine. 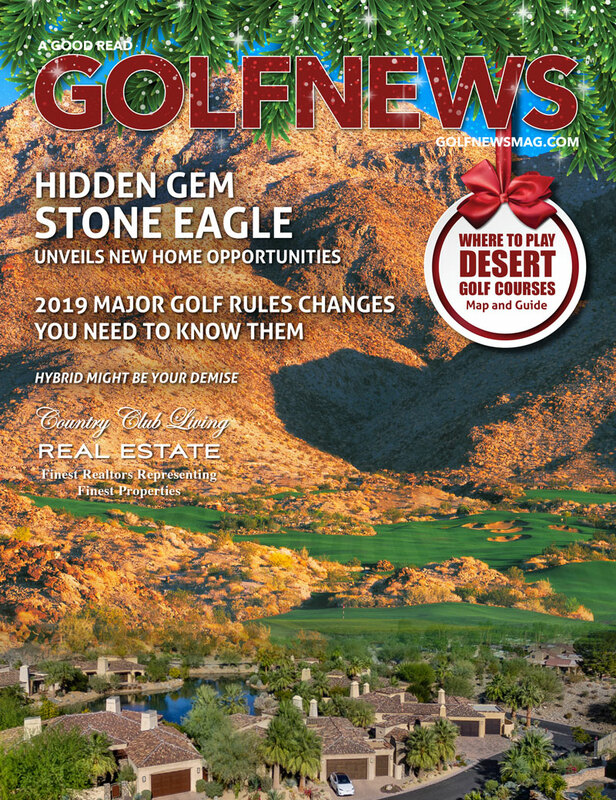 DECEMBER 2018 Print Edition digitally of National Award Winning Golf News Magazine. 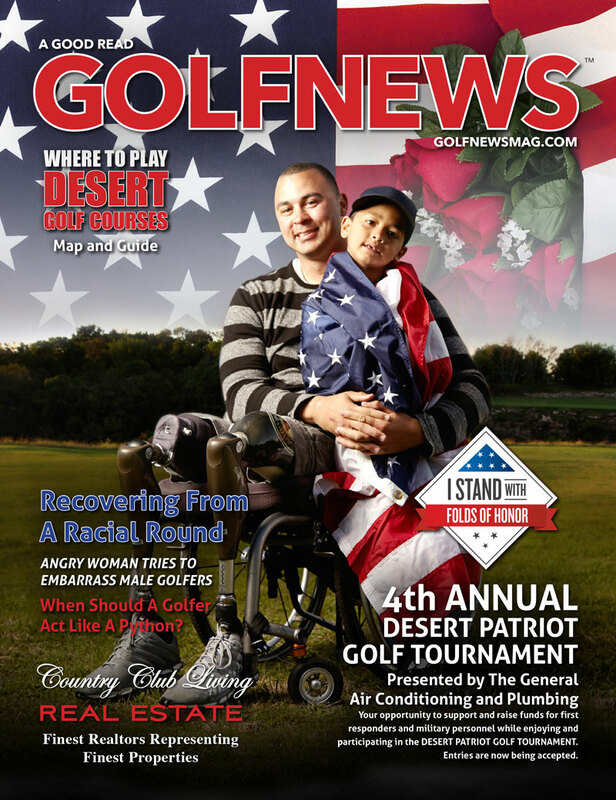 NOVEMBER 2018 Print Edition digitally of National Award Winning Golf News Magazine. 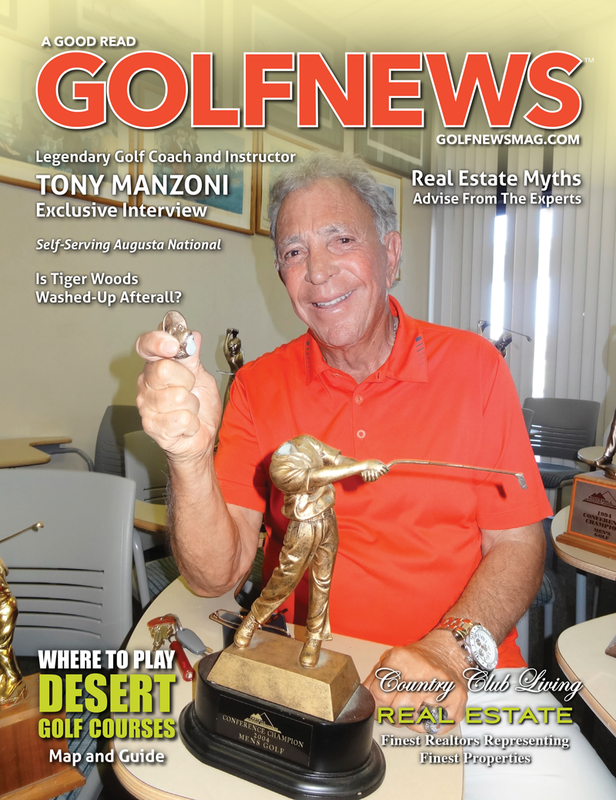 OCTOBER 2018 Print Edition digitally of National Award Winning Golf News Magazine. 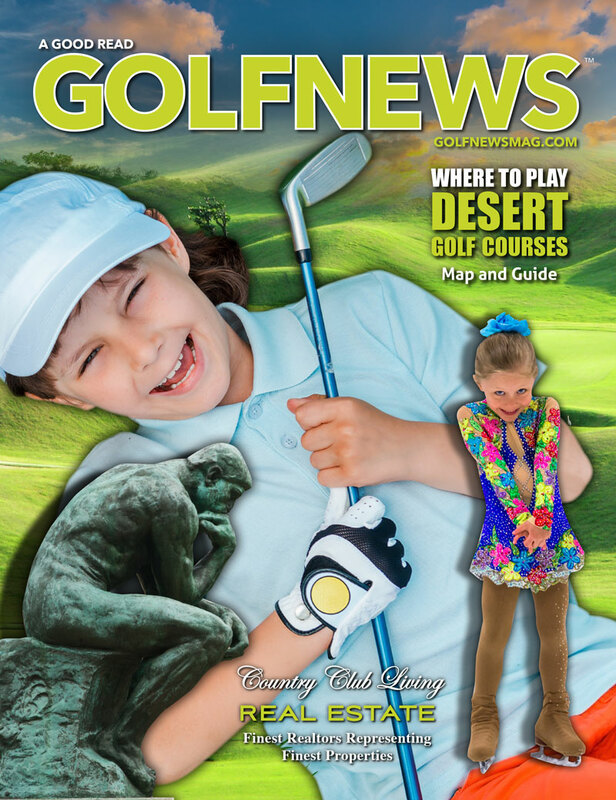 JUNE – SEPT 2018 Print Edition digitally of National Award Winning Golf News Magazine. 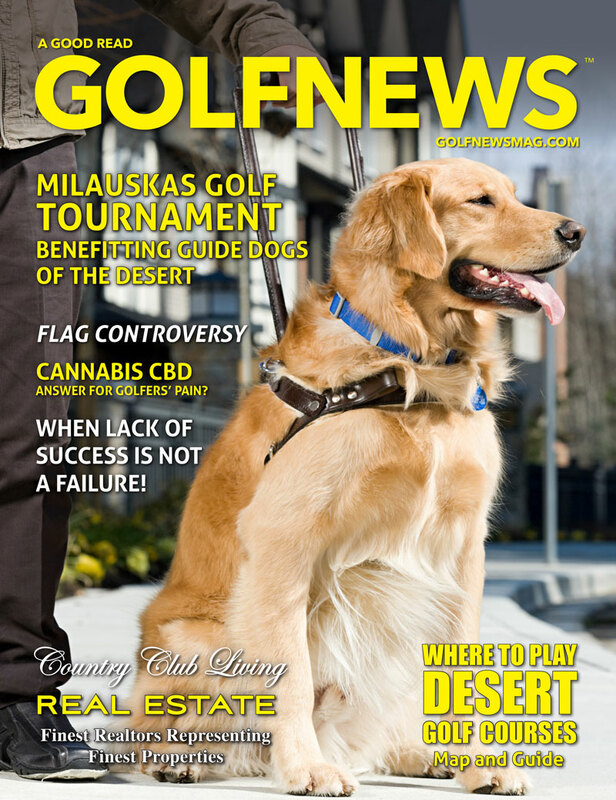 MAY 2018 Print Edition digitally of National Award Winning Golf News Magazine. 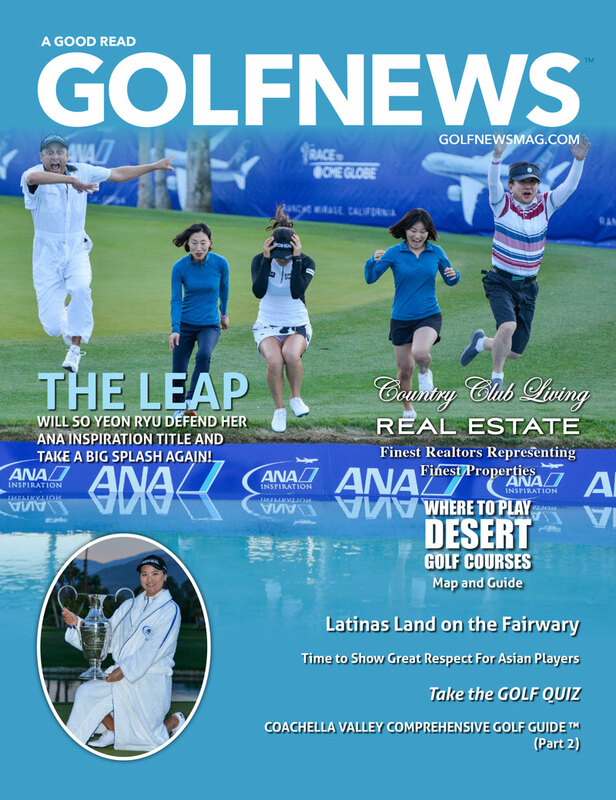 APRIL 2018 Print Edition digitally of National Award Winning Golf News Magazine. 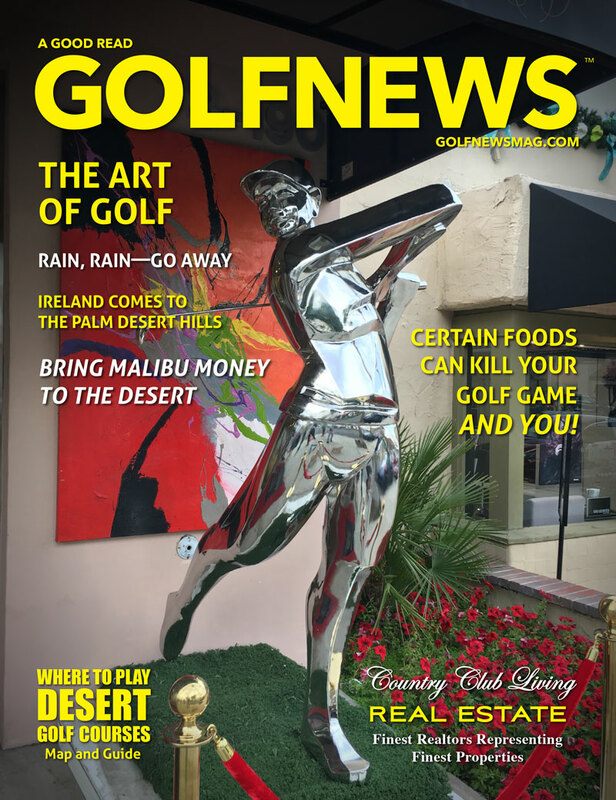 March 2018 Print Edition digitally of National Award Winning Golf News Magazine. 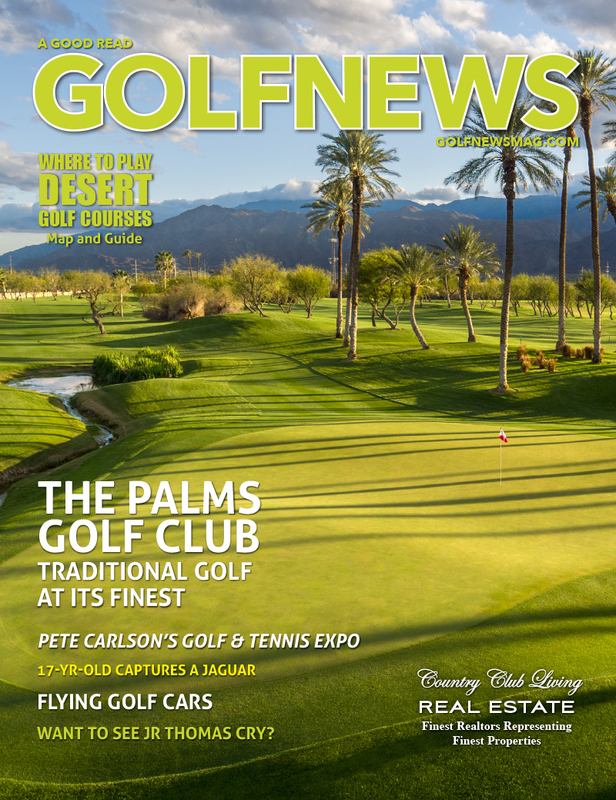 February 2018 Print Edition digitally of National Award Winning Golf News Magazine. 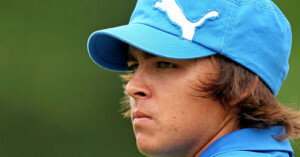 RICKIE FOWLER “IN”; TIGER WOODS OUT! 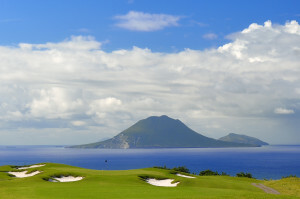 Is Tiger Woods finished for good?